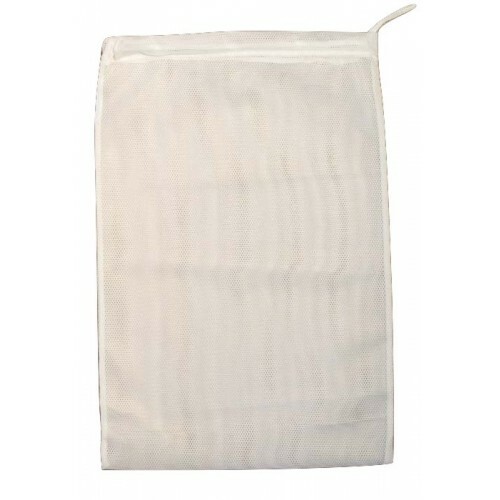 Drawstring Mesh Bag: Small 12" x 20"
Bra bag material made up into drawstring bags. Other sizes available to order. 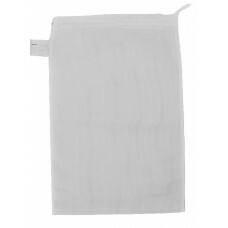 Please contact us for other sizes or commercial requirements. 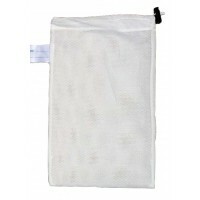 Ask a question about Drawstring Mesh Bag: Small 12" x 20"
Zipped Net Bag: Medium 17" x 17"
Zipped net bag. Used for 5-6 pairs of socks or other light-weight items of clothing, such as underga.. 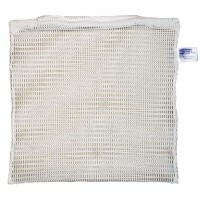 Mesh "bra bag" material made into drawstring bags with toggle / cord stop with no metal parts. 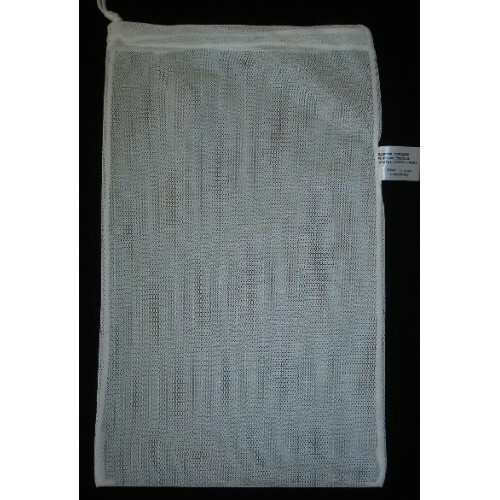 Other..
Drawstring Mesh Bag: Medium 18" x 26"
Bra bag material made up into drawstring bags. Other sizes available to order. Please contact us for.. 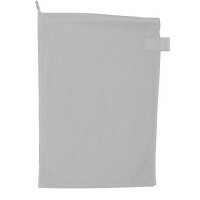 The toggle provides a convenient way to close drawstring bags. 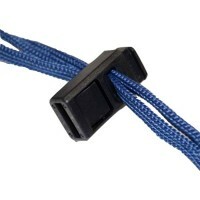 Toggles are not as secure as tying a ..